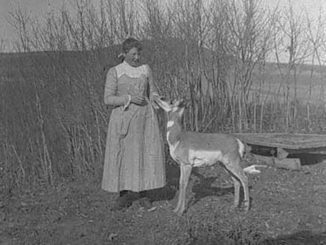 Take a step back in time and discover some of Alberta’s earliest frontiersmen at Glenbow Ranch Provincial Park. The Canadian Pacific Railway (CPR), in their ambitious quest to span the continent, continued their westward push reaching Cochrane in the fall of 1883, opening more of the Canadian west for settlement, ranching, and industry. Due to the fact all trains at that time were steam powered, water was a necessary component for operation. 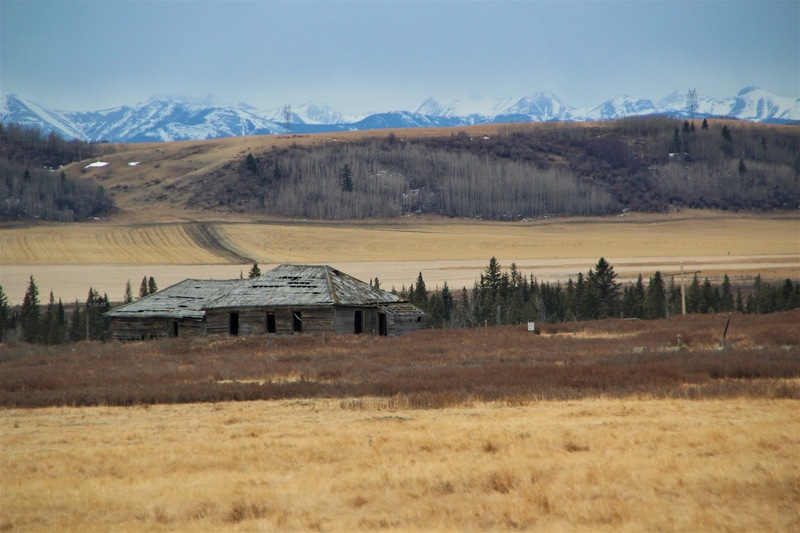 In 1889 the Glenbow Valley immediately east of Cochrane was selected for a water tank and a section house. This land originally belonged to the Cochrane Ranche, one of the most ambitious cattle ranching experiments of the late 1800’s. By 1903 the CPR had established a station and laid additional track that ran parallel to the mainline, known as siding. Then in 1905 the small, but growing community of Glenbow became a flagstop along the CPR’s mainline. This decision provided much-needed passenger and freight services that were sorely lacking for the valley’s residents. The railway was directly responsible for the birth of Glenbow. As early as 1907 men were mining the valuable sandstone in the hills above the town. The sandstone was a sought-after building material. 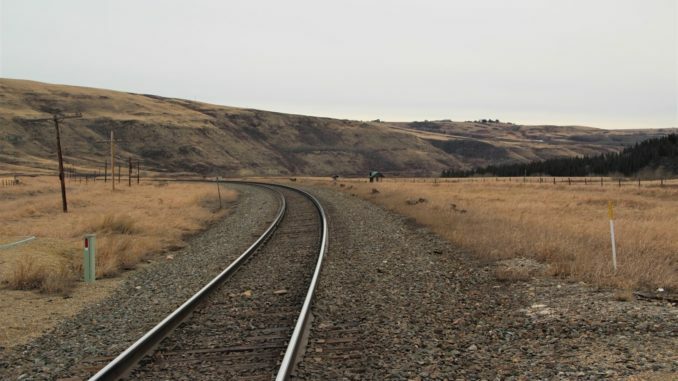 Were it not for the railroad the Glenbow Quarry would not have had access to a market to sell its product and without the quarry the town of Glenbow likely wouldn’t have been needed. 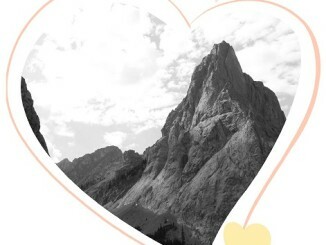 As the quarry flourished, so too did the burgeoning town. Corrals, a grain elevator, a stock chute, a post office, a general store, and a school were all built to suit the town’s growing needs. Wealthy businessmen and their families flocked to the valley, erecting elaborate homes on the hillsides overlooking the town below, which eventually earned the nickname ‘Millionaire Hill’. By all accounts Glenbow was a roaring success. At the height of its prosperity 350 residents called the town home, but alas this success story was short-lived. The sandstone, the root of Glenbow’s achievements, was discovered to be flawed. Due to present weaknesses to freeze/thaw erosion the sandstone could only be used for the lower sections of buildings and the deeper parts of the stone contained imperfections that made it very difficult to work with. 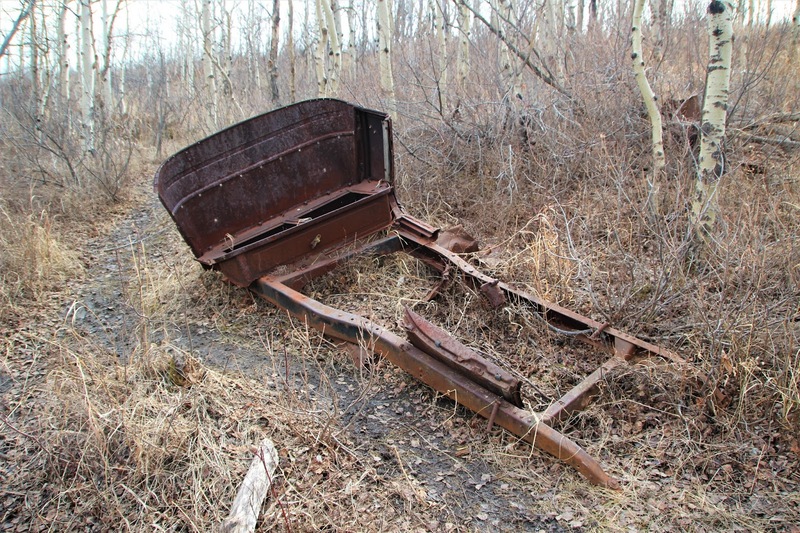 Due to these limitations and the frequent break-downs in the quarry’s expensive equipment the whole operation closed in 1912, leaving the future of Glenbow quite murky. In an effort to combat the quarry’s closure a brickyard was established, but it too was shuttered in 1914 due to mounting debt and poor quality product. That year also marked the beginning of World War I and many locals left to join the war effort or to pursue other interests in different locales. The population slowly declined over the years until the last residents moved away in 1927, leaving only industrial relics, a few crumbling foundations, and the long-abandoned general store. 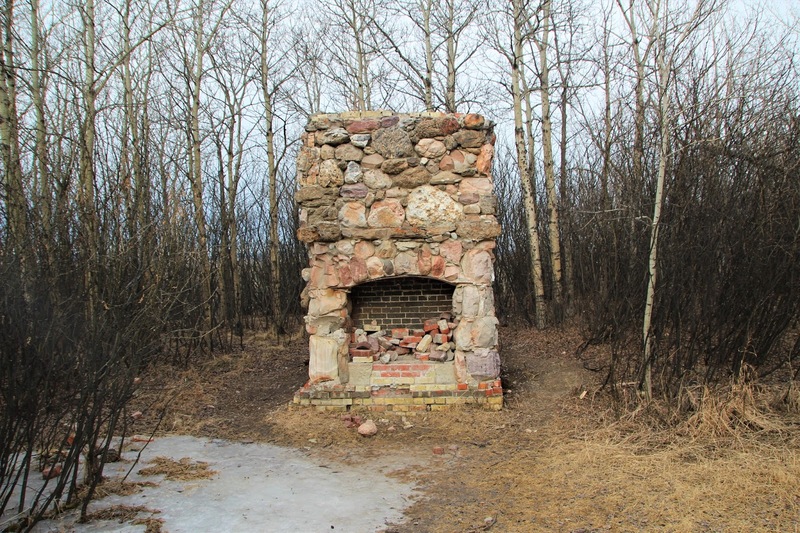 Glenbow remained a private ranch owned by the Harvie family until 2006 when the land was donated to the Government of Alberta, which would officially become Glenbow Ranch Provincial Park in 2008. 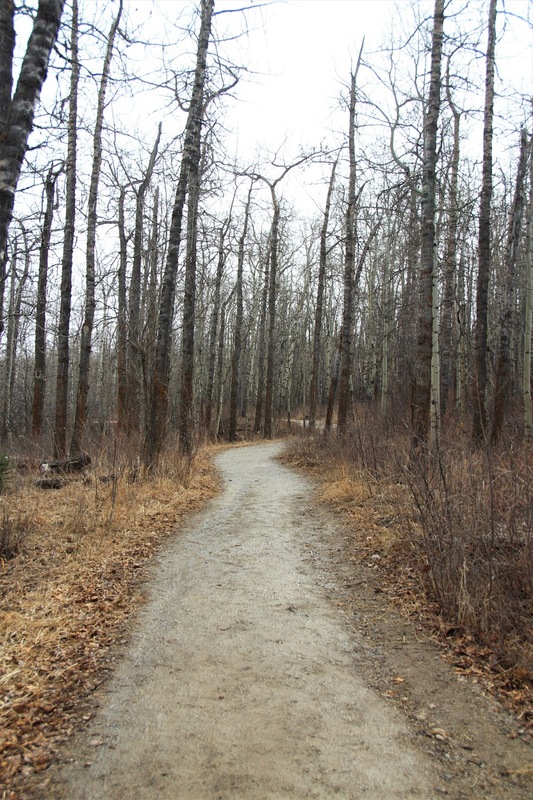 After a $3 million face-lift that included pathways, viewpoints, fencing, maps, interpretive signs, a railway crossing, washrooms, and picnic facilities, the park officially opened in summer 2011. 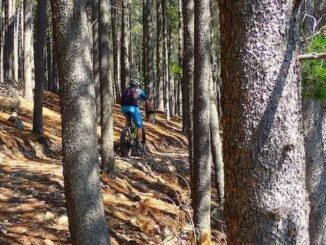 The park features more than 25 kilometres of paved and un-paved trails to suit all ability levels. There is even a trail linking Cochrane and Calgary that follows the Bow River for those so inclined. 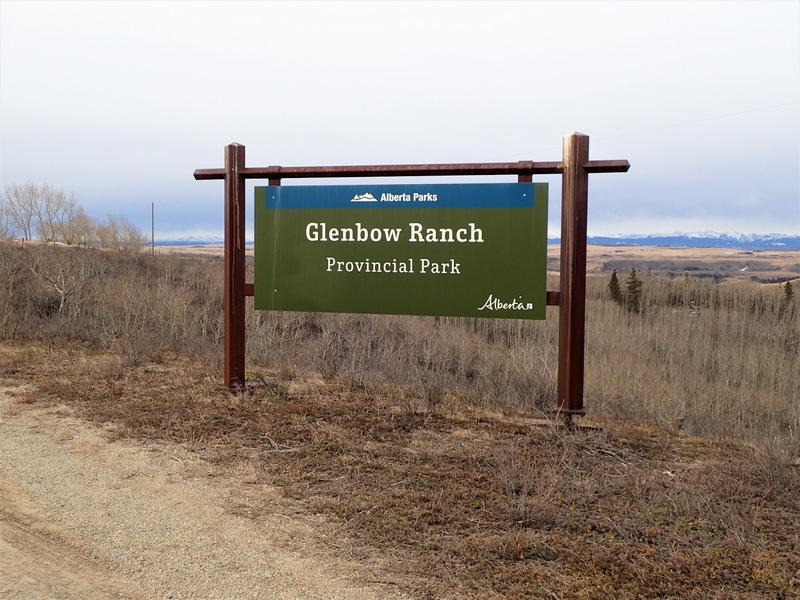 To plan your trip to Glenbow Ranch Provincial Park please visit the Alberta Parks website or the Glenbow Ranch Park Foundation website. 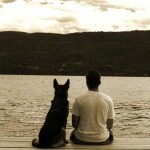 You can also connect with them on Facebook and Twitter.